More and more people who are not professionally involved in the military, security and/or law enforcement fields are starting to consider body armor. Civilian safety is, in fact, becoming a hot topic of discussion in both government and public levels as the number of assaults, violent accidents, urban unrest, and terrorist attacks have gone through the roof in the last decade. Even though a lot of people have gotten in the habit of walking around with pepper spray or some other form of personal protection, now body armor is quickly becoming the next best thing to stay safe any place, any time. Body armor comes in many shapes and types, but you should have a good understanding of what it can and cannot do for you in all situations. Essentially, no body armor is 100% bulletproof and different levels are only suited against the type of bullets they are tested against. This means that you should carefully examine the potential threats you are likely to face and choose your vest accordingly. 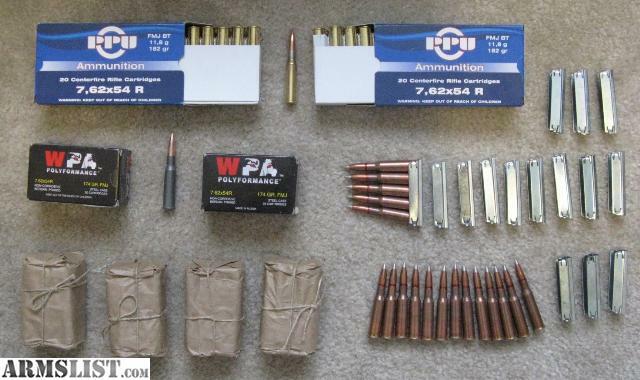 The .223 Remington (5.56×45mm NATO) became popular in part due to the military acceptance of the M16. 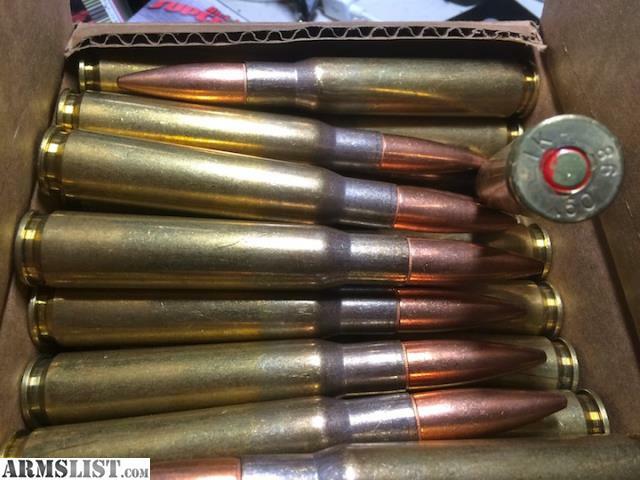 It is almost identical with the 5.56x45mm NATO cartridge in terms of external dimensions bu there are differences in maximum pressure and chamber shape. Given its specifications, this round you requires a level III protective vest. The .308 Winchester is similar to the military 7.62x51mm specifications, making it the most popular big-game hunting cartridge in the world. It is commonly used by Military Snipers and Police Sharpshooters. Well-adapted for short-action rifles, it requires a vest at the highest level of IV to ensure protection. Developed by the Russian Empire, this is the longest serving military-issued cartridge in the world. This round remains one of the few standard-issue rimmed cartridges that are still in military use, and in 2011 the cartridge reached 120 years in service. Mostly used in sniper rifles like the Dragunov SVD sniper rifle and machine guns like the PKM, the round has a similar performance to the iconic American .30-06 cartridge. Adequate protection against this rifle calibre requires level IV body armor. The .30-06 Springfield cartridge was introduced to the US Army in 1906 and remained in use for the next 75 years. 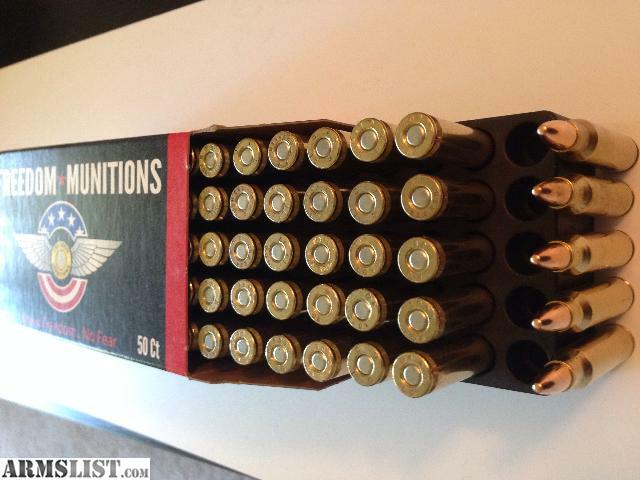 Still a popular sporting round, most major manufacturers produce ammunition for it. There have been slight modifications done over the years, including shortening the barrel at its breech and resizing the chamber. This round also will require a vest at Level IV for protection. 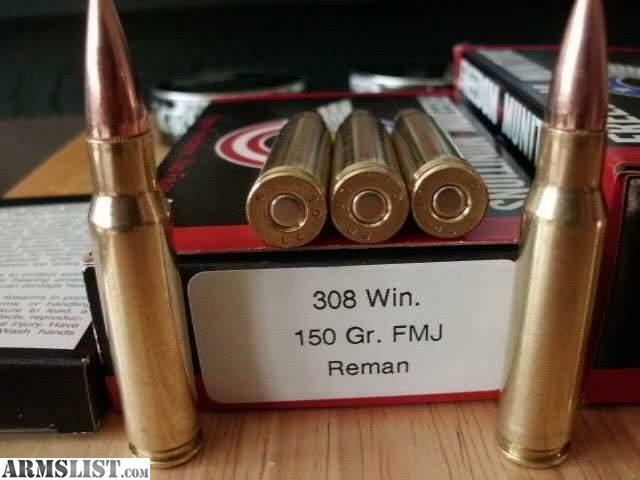 The .300 Winchester Magnum is a popular, belted, bottlenecked magnum rifle cartridge that was introduced by Winchester Repeating Arms Company in 1963. It is designed to fit a standard length action, based on the .375 H&H Magnum. Extremely versatile popular with a variety of users, the round has found a fan base with gun enthusiasts, hunters, the Military and Law Enforcement. The .330WM is known as the most popular .30 cal magnum among American hunters, and requires a Level IV vest for protection. 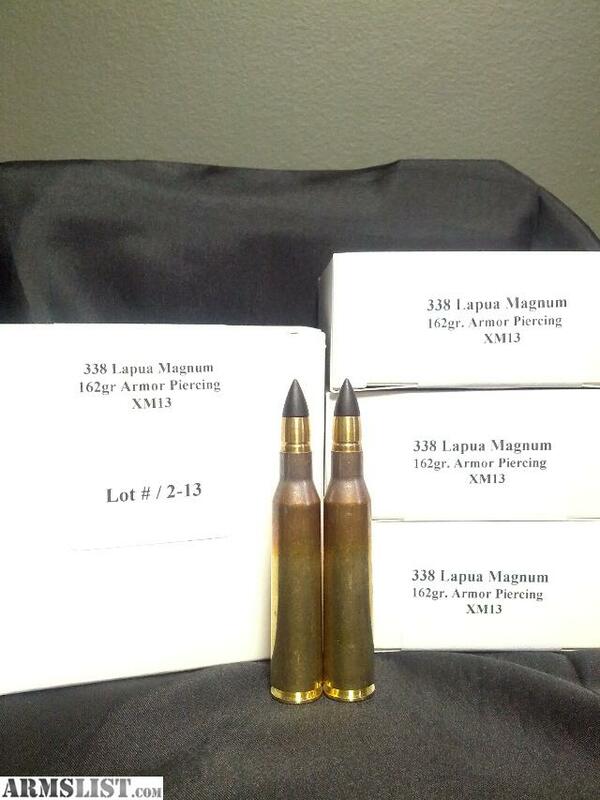 The .338 Lapua Magnum was developed for the military long-range sniper. Its potential as an anti-materiel round is limited due to its lack of power, although it still requires the highest level of protection, NIJ Level IV for any sort of protection. The .50 Browning machine gun was developed in the late 1910s and became a standard cartridge for NATO forces and many non-NATO forces. 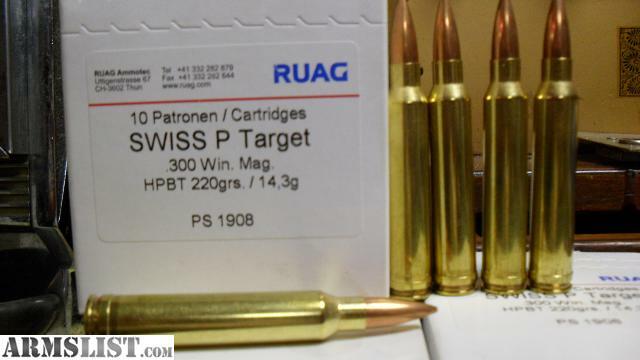 The cartridge is available in many variants, and is based on the shape of the .30-06 cartridge. This round will need a vest at Level IV with hard armour plates. 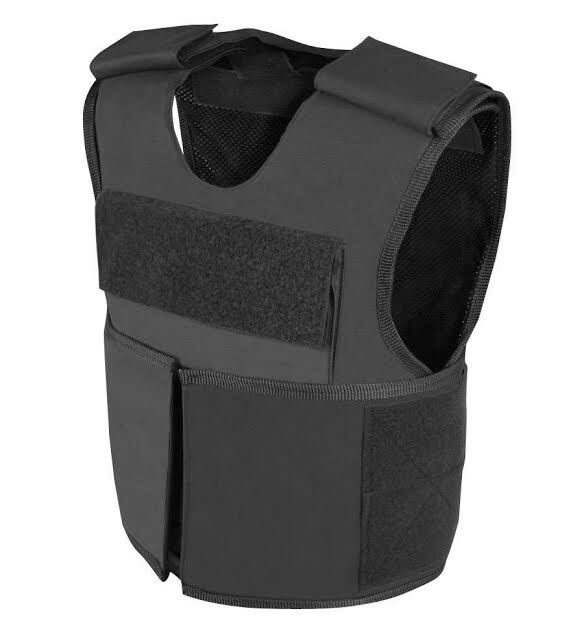 Given the wide range of bullet proof vests available, it is important to choose the right type for each situation and expected threats to ensure adequate protection. Most soft armours come with the option of additional protection in the form of hard plates, so there is a great deal of flexibility in choosing the right bullet proof vest. In recent years, the most commonly used firearms in random and terrorist attacks are semi-automatic rifles and low-calibre handguns. 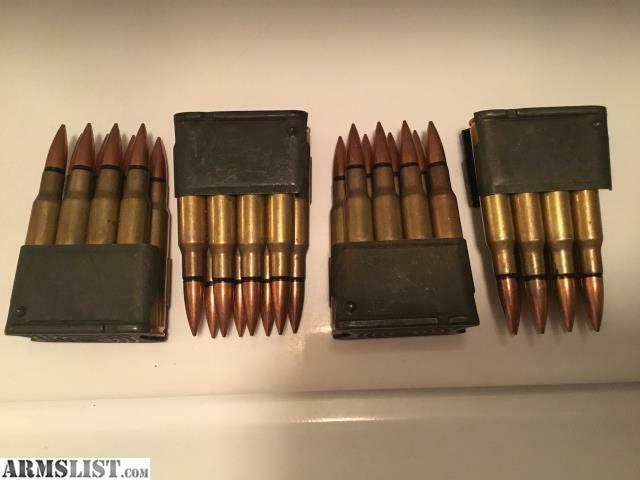 While the latter can be stopped by a standard Level III vest, you will need additional ceramic plates to ensure protection against the 5.56 mm ammunition used in most AR-15 rifles. There is currently a large variety of covert and overt bulletproof vests that have pockets, where extra SAPI plates can be fitted to up the security level to the desired standard. Both carry their advantages in different situations. For example, covert vests work better in urban environments, where you don’t want to draw attention to the fact that you are wearing body armour while overt vests are easy and quick to put on in the event of an attack. Recent attacks have raised many security issues, one of the biggest of them all being how civilians can equip themselves against such a common danger. With proper research and risk assesment of your local environment, you can take the necessary precautions to ensure your safety in the event of any attack. So where do we buy this high level of protective vests? Need to know the best at a fair price.